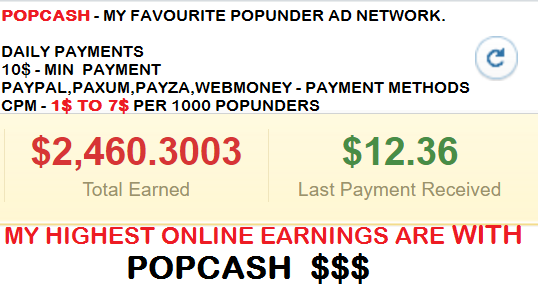 PWRAds Review-Popunder advertising network review. Pwrads is a newly launched but better performing pop advertising network.Who have large advertisers networks with daily 10 milliom impressions worldwide. so they allow you to make revenue with you traffic by showing their display popunders on your website.Their ads are safe and malware free.Their Support is also exceptionally well and unconditional.They pays on time.Multiple payment options available.They use SSL certificate. They'll approve your website withing 24 hours of submission. 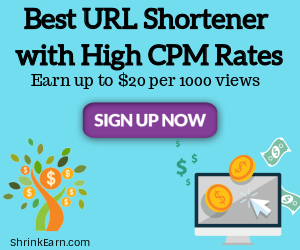 Rates fully depend on the country of your traffic 1st and 2nd tier countries have very high rates.This ad network is flexible you can also ask for fixed rates depending on your websites quality and traffic quality. Provides paypal and skrill payment option with Min payment threshold only 5$.Payments processed within 24 Hours. They offer 5% commission for your referrals. Requirements of Pwrads (traffic and approval). both desktop and mobile traffic Accepted. It is important to have quality content in your website before you decide to register. A clean look, proper written language, appealing content, these are recipes for acceptance. 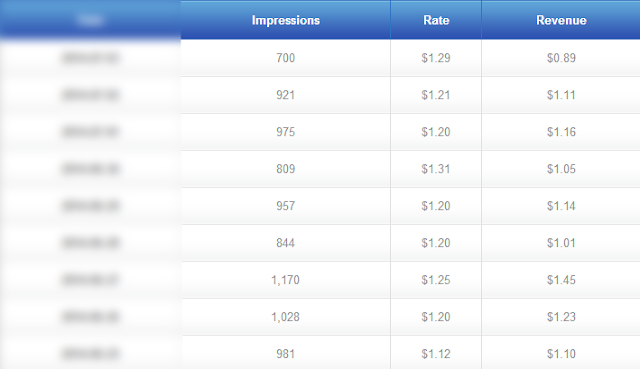 If you are a media buyer, we can enable direct link for you, as a monetization tool. They works on simple rule "If you are honest we are honest." Don't accepts fake and bot traffic. Accept website with good design and quality content.